Starting back in the summer of 2010, the estimated time for this run was thought to be roughly 27 minutes. However, after almost four years of painstaking planning, theorycrafting and execution, we have arrived at our final time, smashing all of our wildest expectations. truly been an endurance test for everyone involved, and we're extremely happy to finally be able to share it with you. 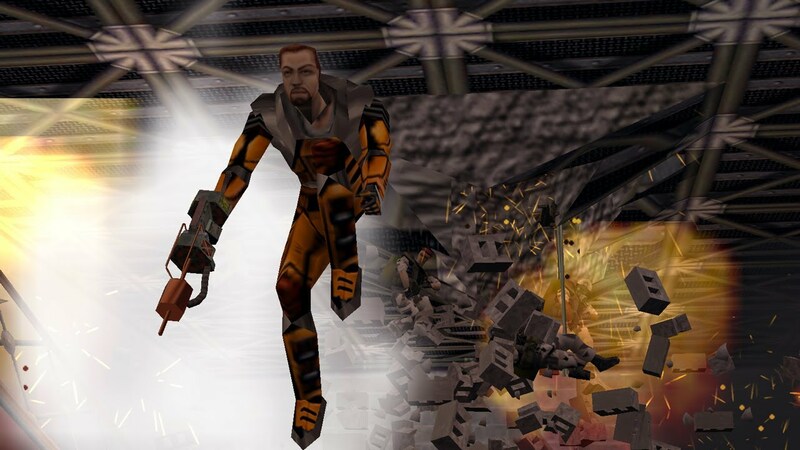 Enjoy, Half-Life in 20 minutes, 41 seconds! * This run sets the new world record for a segmented speedrun of Half-Life on Hard difficulty with an improvement of 9 minutes. (29:41 » 20:41). Last of all, we'd like to thank everyone who supported us during this run, and thank you for watching! Grabbed the 120fps the other day, 2 smooth!